Kid Friendly Lent Recipe - Jill Ruth & Co.
Ok, calling this a recipe is really a stretch. A big stretch. But, easy it is. Kid friendly it is. And, good it is. I make these for the kids year round not just during Lent, but now seemed like a good time to share it. 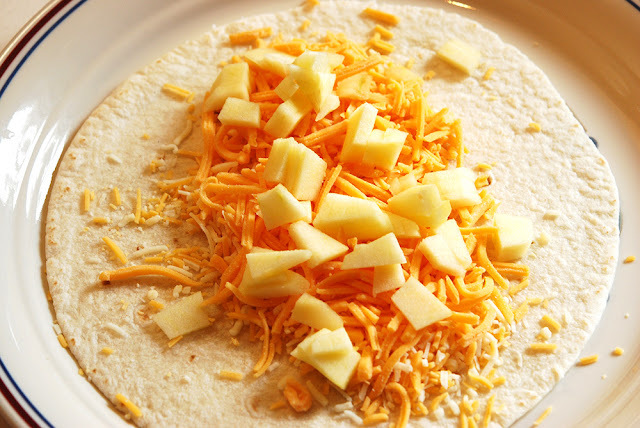 I like the Monterrey/Colby Jack combo of cheese and also the Mexican blend of cheeses that is made by Kraft and Shurfresh (not taco flavored though). The sweeter apples are better. Melt in the microwave until cheese is about half melted. Then roll up. That's it. Served with some fresh vegetables and you have a pretty nice lunch. We started making cheesies at home after the kids liked the cheesy burritos at Amigos. They weren't so keen on the beans that are in the Amigos version so we never put them in at home. 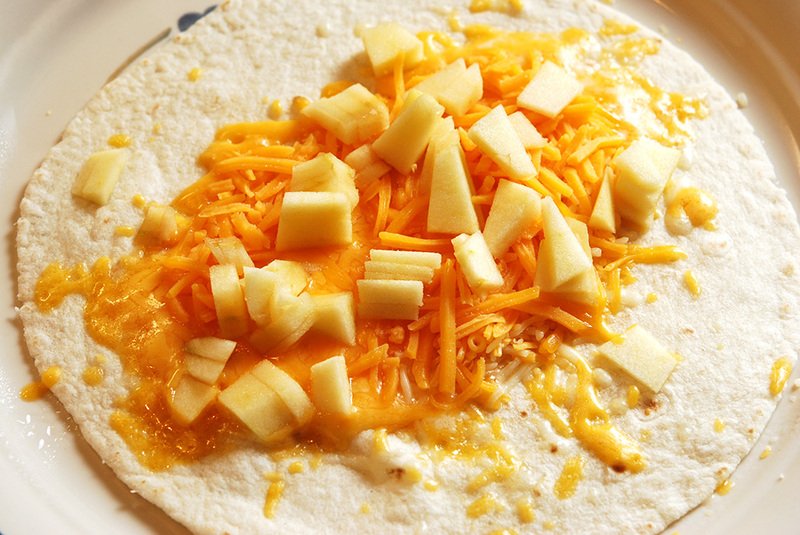 Then one day when I was making cheesies for lunch and cutting up apples to serve with them, my little girl jokingly asked if I was going to put the apple in the cheesy. 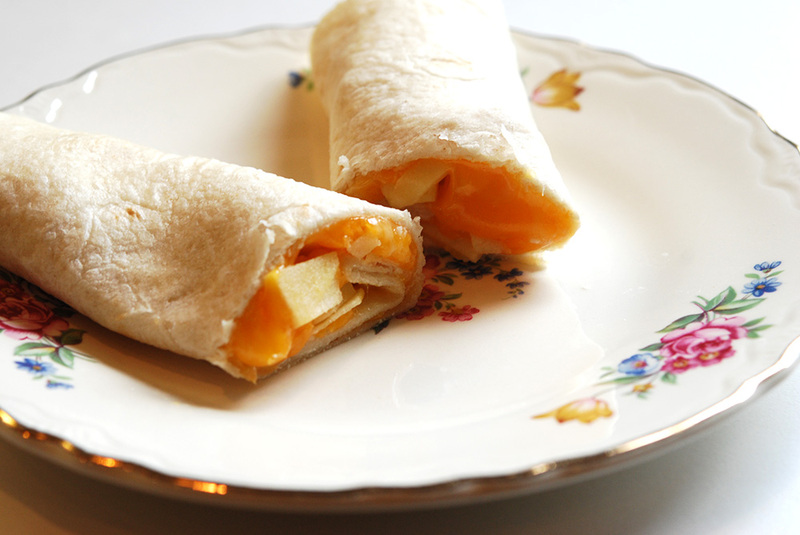 I realized that the warm apple would be quite good with the cheese and thanks to Audrey, Apple Cheesies were born. Gourmet we're not. :) But picture grating your own imported cheese and making your own homemade tortillas and you can step it up a bit. LOL! May your Lenten season be blessed! I fi had just read this 15 minutes ago while I was making cheese tortillas!! This sounds good - and easy!